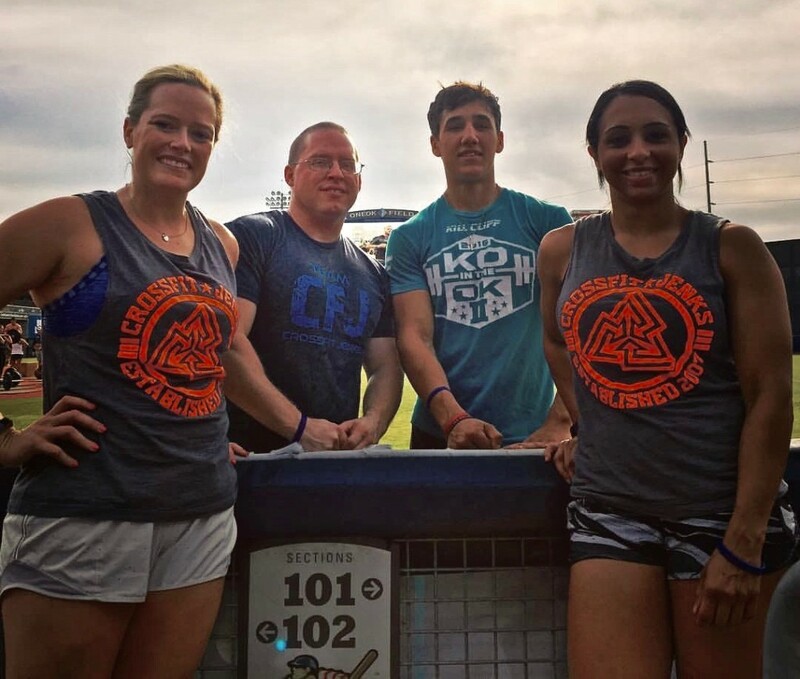 Awesome job to all of our CFJ athletes that competed at last weekend’s Battle at the Ballpark! We are so proud of to be part of such an amazing community of people. Congratulations, guys and gals! 1st round with row, 2nd round with bike and 3rd round with run. Great job CF Jenks teams (shout out to CF maters)!! I’m sorry our family wasn’t able to come out support you all. Congratulations to all of our competitors this past weekend! We had such a blast watching you all! So much heart, determination and support of one another. 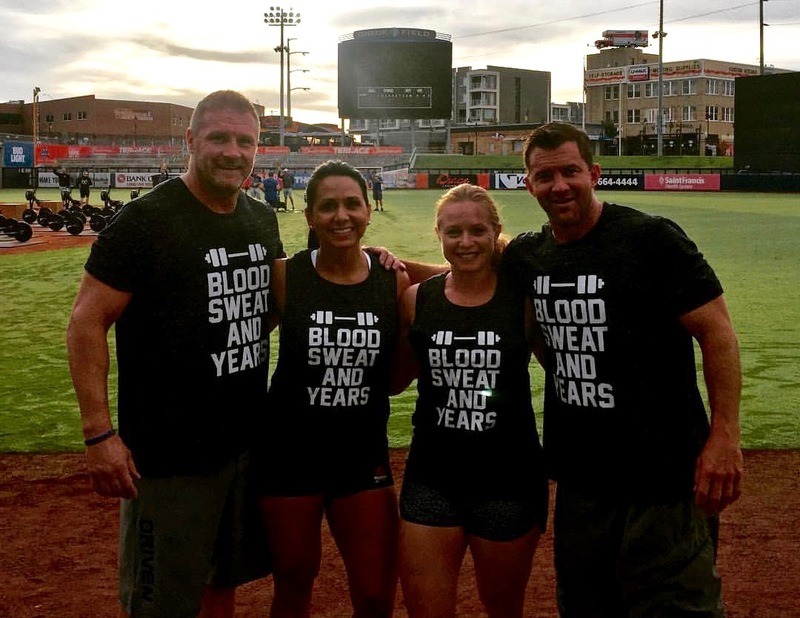 Love the CrossFit community!! Greg(the beast) needs an off switch. He’s like the energizer bunny.. I need your go go. 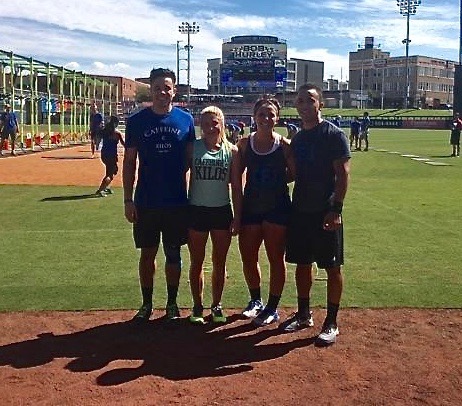 Sorry it was all a blur this morning that I forgot to congratulate the athletes this weekend. Good job guys. Fun weekend, well done athletes and thank you for all the support CFJ! Great job to all those who competed this weekend!! Congrats to all the Ballpark Competitors!!! 1 Min Max # of C2B = ? Great job all weekend competitors! 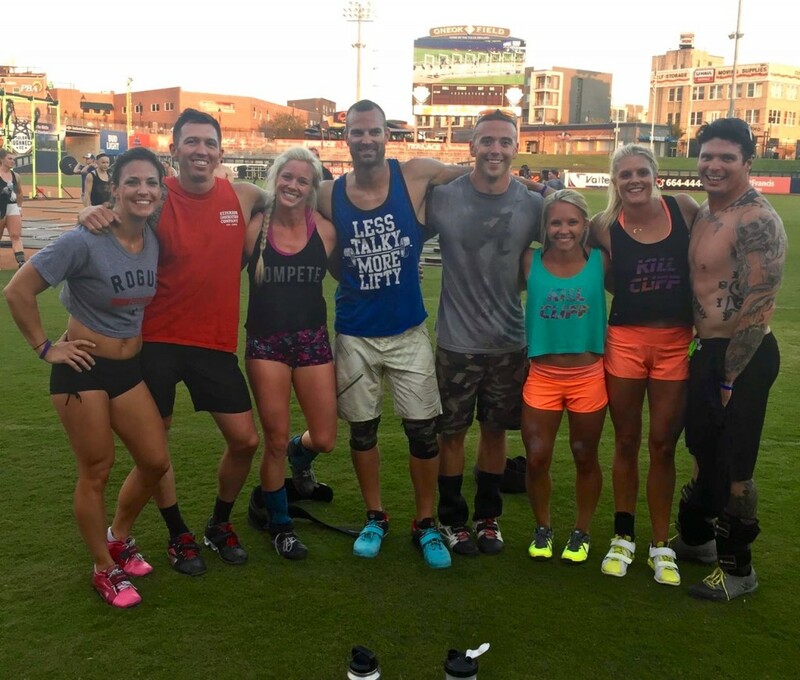 Congrats to all these awesome CFJ competitors!! !